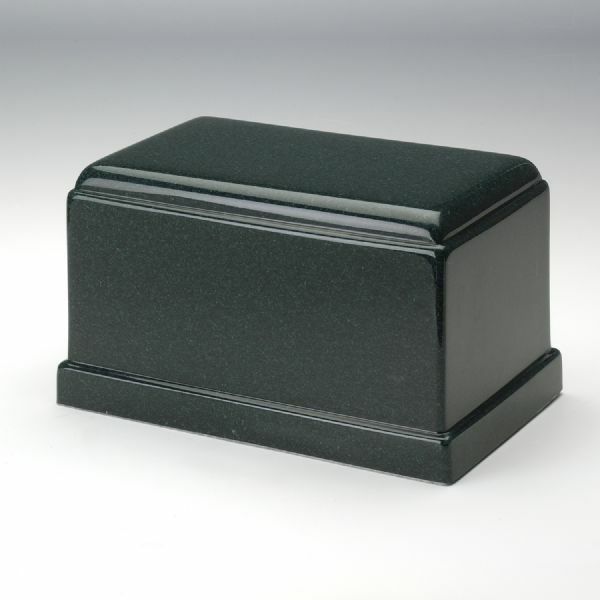 The Olympus Sea Holly Green Granitex cultured marble cremation urn is crafted in the shape of a rectangular cube. 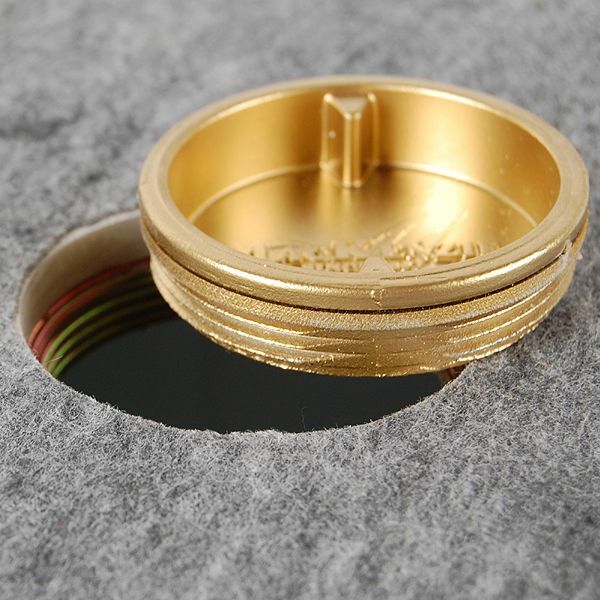 The urn cavity is accessible from a bottom-opening stopper. Since each urn is unique, please allow for slight variations in the pattern, texture and intensity of the cultured marble.